The Tunneling service(1) platform is built upon P2P(2) technology which makes direct secure communication between end user client devices(3) and their IoT(4) devices possible. P2P technology has been used in a wide range of currently used Internet standard products like Skype, Teamviewer and other communication platforms where latency is important (large delays in voice or video/screen share is problematic). 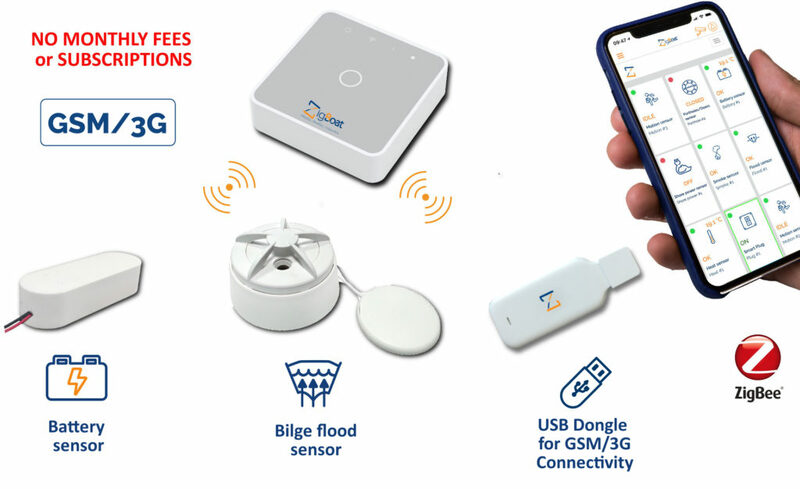 The Tunneling service P2P IoT platform that ZigBoat contains, ensures that a direct connection is created and that the data between the end user devices and IoT devices is travelling as fast as possible through the Internet, thus with the lowest latency. This enables you to build the most responsive data visualization (from IoT device to end user) and remote control (from end user to IoT device) interfaces for your product. Maximum privacy: Your connection between the gateway on boat and your mobile device is direct and encrypted. No any data stored in cloud. With the Tunneling service platform, clients interact directly with devices. The Tunneling services running in the cloud act only as a sort of telephone central – mediating direct, end-to-end encrypted connections. Once established, these services are out of the loop – as opposed to “traditional” cloud data scenarios where central services are involved in all interaction between clients and devices. Industry standard cryptography is used for authentication, confidentiality and integrity. (1) The Tunneling service: The private connection service between your mobile device and the gateway on your boat. 1. What is a Zigbee® network? 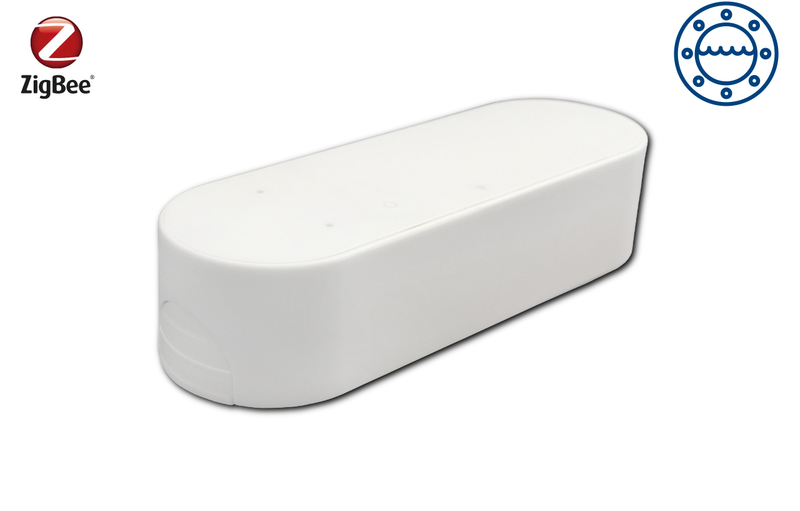 ZigBee® is the wireless technology used for sensor networks. It is a low-power, low data rate (250kb/s), short-range. 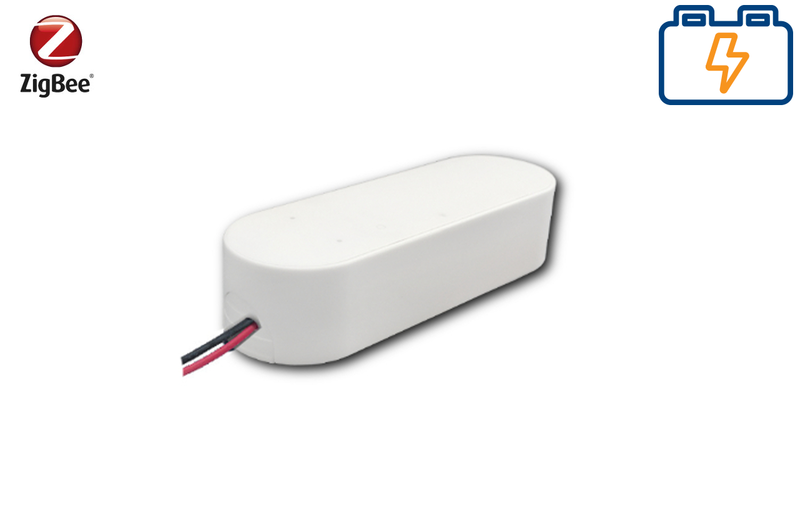 This mesh wireless network provides extended battery life and is one of the best solutions for wireless controlling and monitoring applications. 2. What does the ZigBoat™ Starter Kit include? 1x Battery Sensor (2xAAA batteries included). Yes, just decide where to put the Gateway on your boat. Use the right length of cable needed to connect the Gateway to a power source. 4. Does it work without power? No, the Gateway doesn’t work without power as it is needed to maintain connection to the sensors. It must be connected to a battery or power supply. 5. Do I need to shut down the system when winterizing? No, you don’t. 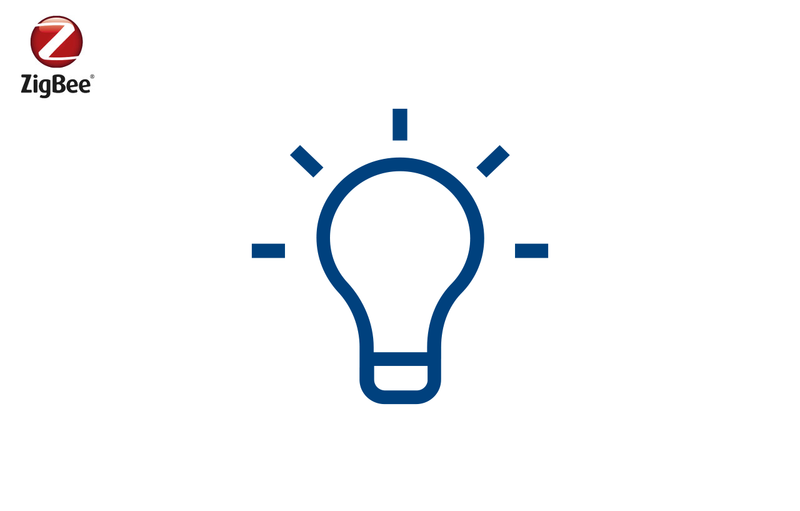 If you would like to continue protecting and monitoring your boat while stored, you can leave the system on if you periodically check and charge your batteries. With 3G USB dongle plugged in the Gateway (if using 3G for internet connection) 800 mA on 12V systems. 6. Why should I buy the ZigBoat™ and not other systems? It’s almost totally wireless. No complicated cable connections and installations. It has user-friendly interface on the ZigBoat™ mobile app is easy to see, easy to understand. It has extended battery life. Sensors are working with very low consumption for up to 5 years. You do not need any subscriptions. No long procedures to follow. You do not have any additional data service fees. Completely yours, completely free. You do not share any data on a cloud. Keep your data private with only peer to peer connection. It offers the best price/value in the market. 7. Does it work anywhere in the world? 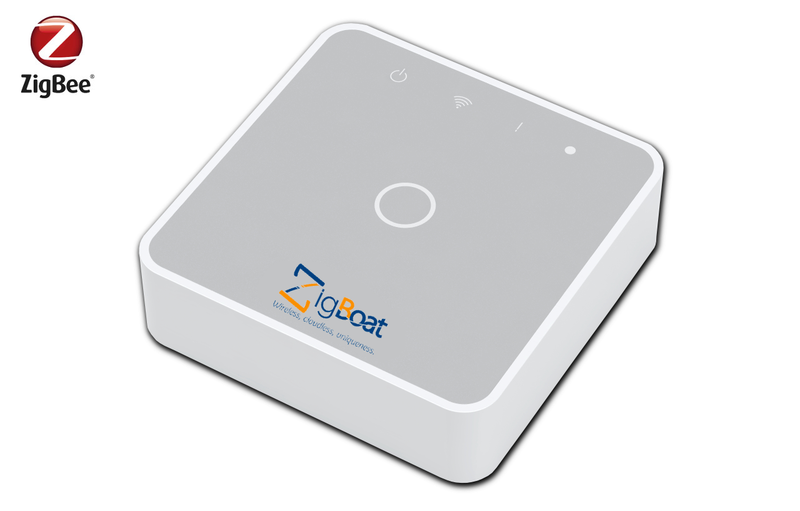 Yes, the ZigBoat™ works worldwide where as long as you have Internet access or 3G coverage. 8. 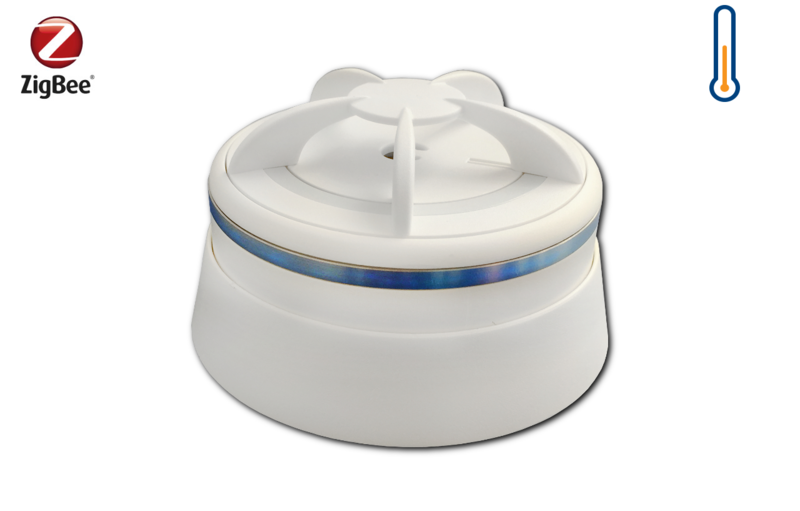 Does the ZigBoat™ unit require a registration or data service plan? No, the Zigboat™ system does not require any registration or monthly/yearly data subscription fees. 9. Are there any other sensors available? and many others in near future. 10. What should I do if I receive an alert on my mobile phone? 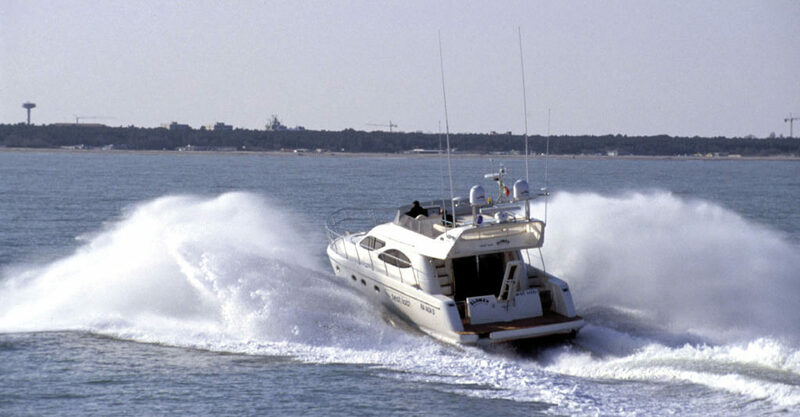 ZigBoat™ alerts you by push notification or SMS message when something goes wrong on your boat. The push notification / SMS alerts repeat in 5 minute time intervals. When you receive a notification, you should check the situation on board and be sure that you fix the problem. Remember that the sensor status in the App. interface will not change until the problem is solved on board. 11. Can I add additional people to push or SMS notification contact list? Yes, both push notification and SMS support multiple users. Potentially, an unlimited number of mobile devices can receive push notifications from the same Gateway. The ZigBoat™ app must be installed and the Gateway’s QR code must be scanned on each mobile device that wishes to receive notifications. 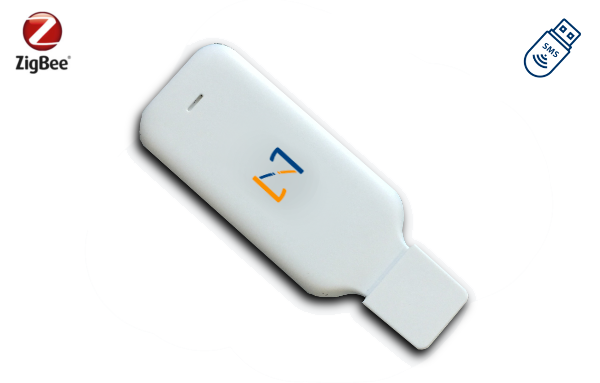 You can add up to 5 different GSM numbers to receive SMS notifications using the optional 3G Dongle. 12. Can I get a discount on my yacht insurance if I use ZigBoat™? Yes, you can ask for that if it is accepted as extra protection in your insurance policy. 13. Can I monitor more than one boat at the same time? No, you cannot. All sensors connected to the same Gateway must be installed to the same boat. 14. How do I know if there is an update for my app? You will receive a push notification on your mobile device when an update is available. 15. Are the sensors waterproof? No, the sensors are not waterproof and should be mounted inside to avoid damage. 16. Can I change the language on the ZigBoat™ app? The ZigBoat™ app uses the same language as your mobile device. To change the app language you need to change your mobile device operating system language. 17. Can I customize sms/push notifications? No, unfortunately notifications are not customizable. 18. What is the right place for the Gateway on board? The Gateway should be placed in a central area on the boat to have better coverage conditions. It is not recommended to install the Gateway in the engine room or in wet or damp places. 19. Are the alarm notifications logged somewhere? Yes, all push notifications are logged on your Gateway. You can read the last 100 notifications from the “Info” tab in your ZigBoat™ app. Your mobile device must be connected to the Gateway to read this list. 20. What version of iOS or Android is required to run ZigBoat™ app? 21. How many wireless sensors can be used with the gateway? 22. What frequencies do the wireless sensors communicate on? 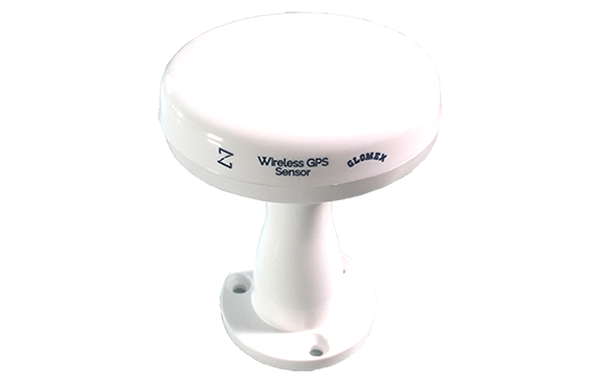 The ZigBee®sensors operate worldwide on the 2.4 GHz band. 23. Do I receive a notification when a sensor battery level is low? No, you do not receive a notification when the battery of the sensor is low. Please read the LOW BATTERY section in the sensor’s manual. 24. What is the average battery life for wireless sensors? 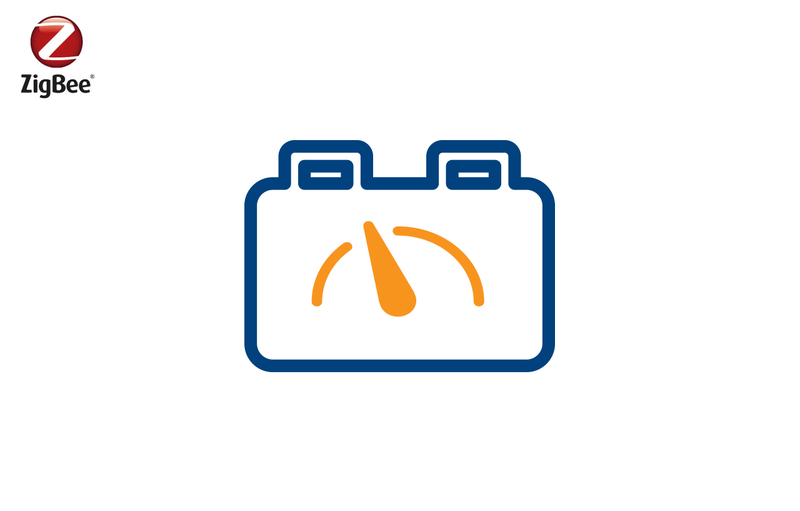 The average battery life of a sensor is around 3 years under normal use. Remember that the battery life can vary according to ambient conditions (high temperature, humidity, etc.). 25. What is the power consumption of the gateway attached to boat battery? 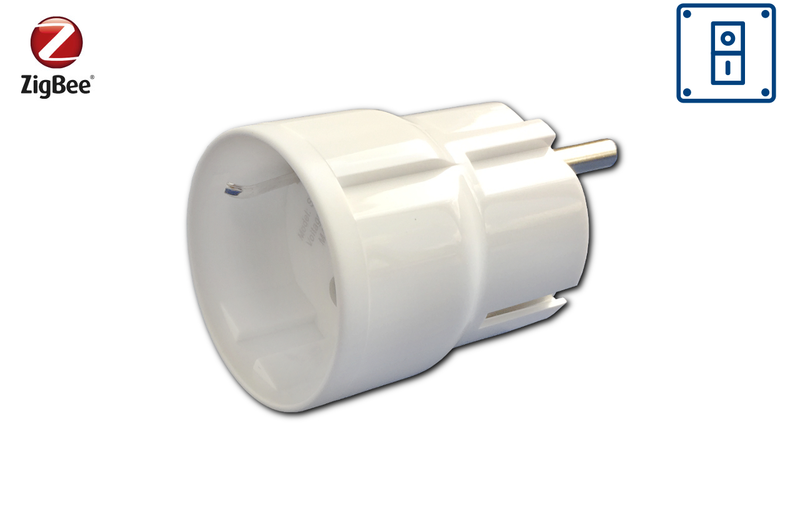 Without the 3G USB dongle (if using Wi-Fi for internet connection) 250 mA on 12V systems. With the 3G USB dongle plugged in the Gateway (if using 3G for internet connection) 800 mA on 12V systems. 26. Is there a live customer support line? Yes, you can call +39 0544 1935902 during normal business hours between 08:30-12:30 and 13:30-17:30 (GMT +1) for any customer support issues. 27. Where do I have to place the probe in the bilge? 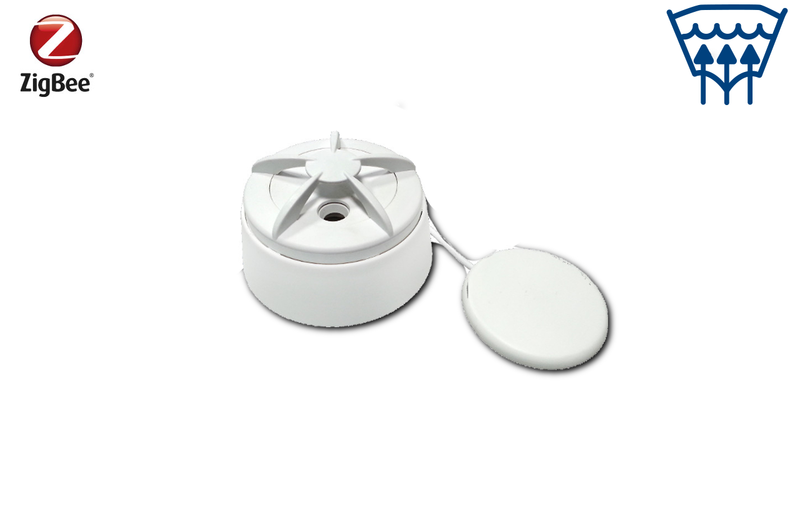 The sensor probe must be located above the highest position of the bilge pump float switch. 28. 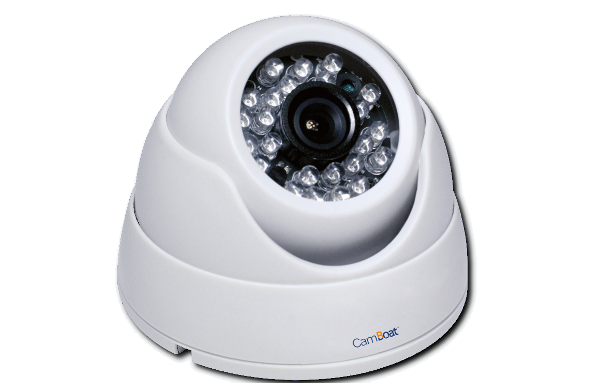 Can I install the sensors on GRP surfaces? 29. Can I extend/shorten the cable of the bilge sensor alarm module? Yes, you can but remember that you void the warranty when the cable is cut, or the probe is opened. 30. 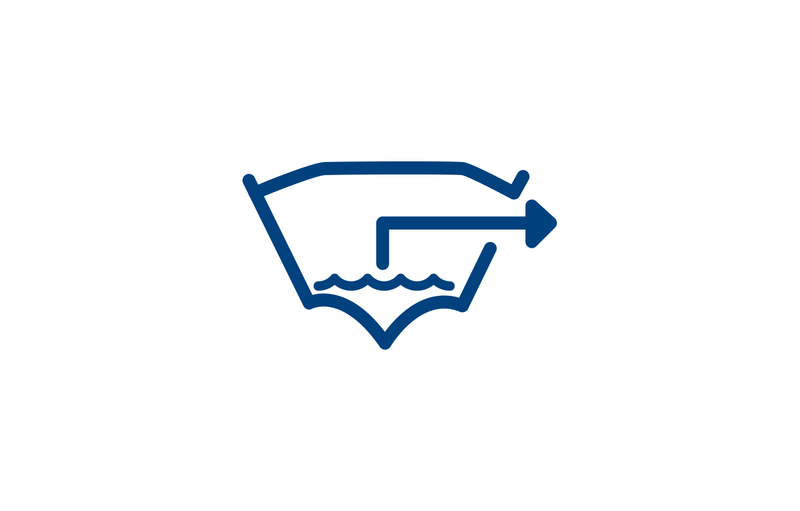 Does water splash trigger the bilge flood sensor? Normally not. It can be possible if the contacts inside the probe remain wet. 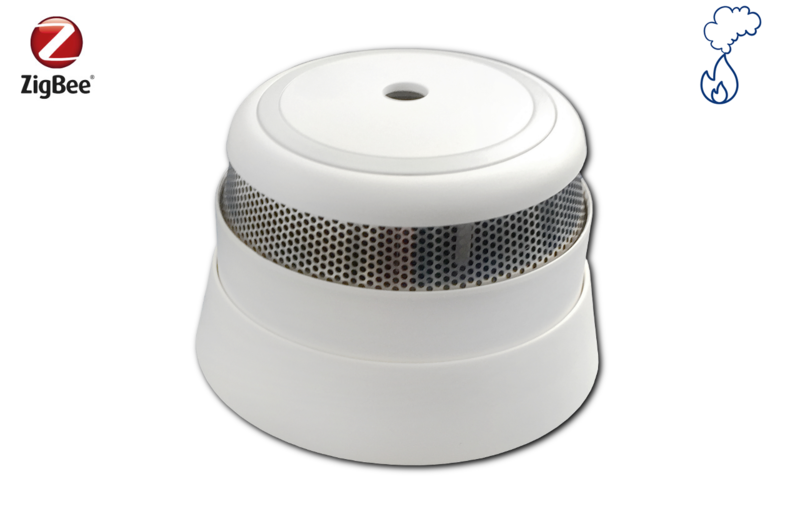 In such case you can remove the sensor and let the probe dry in a ventilated area for a short period and then reinstall it for proper usage. 31. Does engine oil trigger the bilge flood sensor? The engine oil is an insulator so it will not trigger the sensor. 32. Can I use magnetic door sensors on steal doors? Yes, they can be installed on steal doors. It does not cause any magnetic problems. 33. Can I use door sensors on the deck for storage lockers? Yes, you can use door sensor for any storage locker. 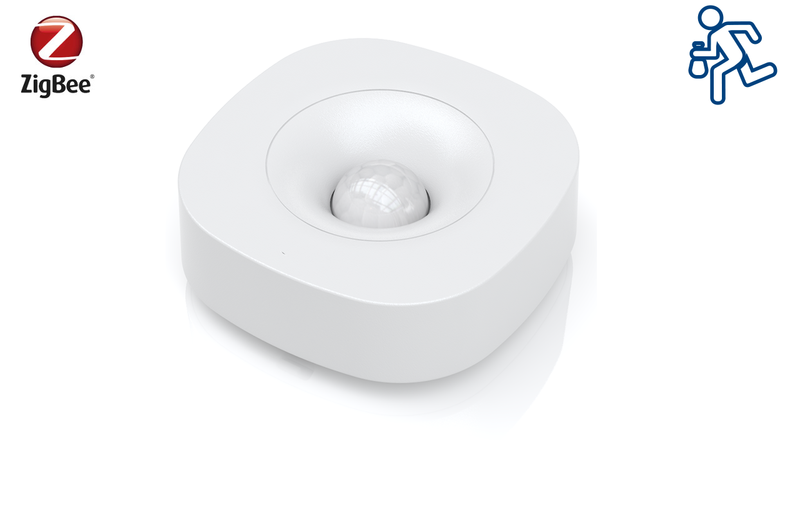 It is however suggested to install the sensor inside of the locker for better water resistance. 34. How do I know if the battery sensor is set to 12V or 24V before use? The Battery Sensor is set by default to 12V mode. To switch to 24V mode, please move the switch as indicated in the info sticker placed on the sensor. 35. Can I damage the sensor if I install it in the wrong voltage mode? No, the sensor is not damaged if you select the wrong voltage mode but it will not work until the right voltage selection is made. 36. Is ZigBoat™ app free? Yes, you can download the app for iOS and Android devices for free. 37. 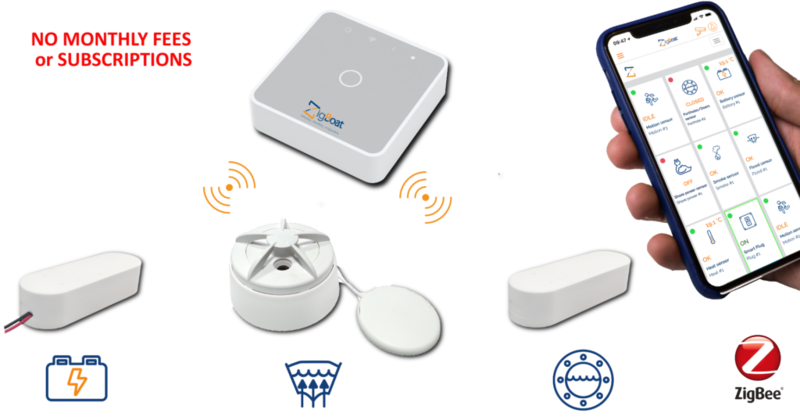 Can I use third party ZigBee® sensors with ZigBoat™ system? Unfortunately no. 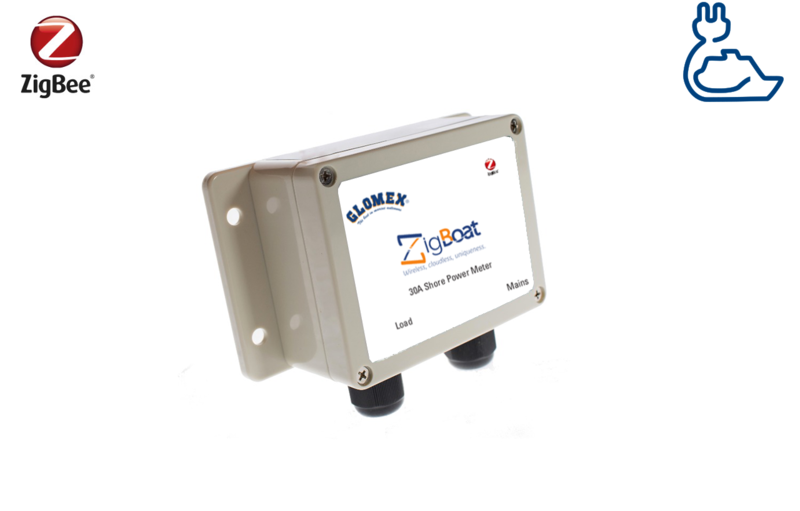 Only Zigbee®sensors customized by Glomex are compatible with ZigBoat™ due to the communication and interaction with the Zigboat app. Glomex is the only company in the marine industry offering a LIFETIME WARRANTY on its products (for VHF, CB, Omnidirectional DVB-T2 TV, AM/FM, ORBCOMM, AIS, MOBILE PHONE antennas and accessories). We are certain about the quality and reliability of our products as they have passed many tests such as: UV-ray exposure, environmental, mechanical, electric, and electronic strain. Remember, You are never alone on the water with Glomex!